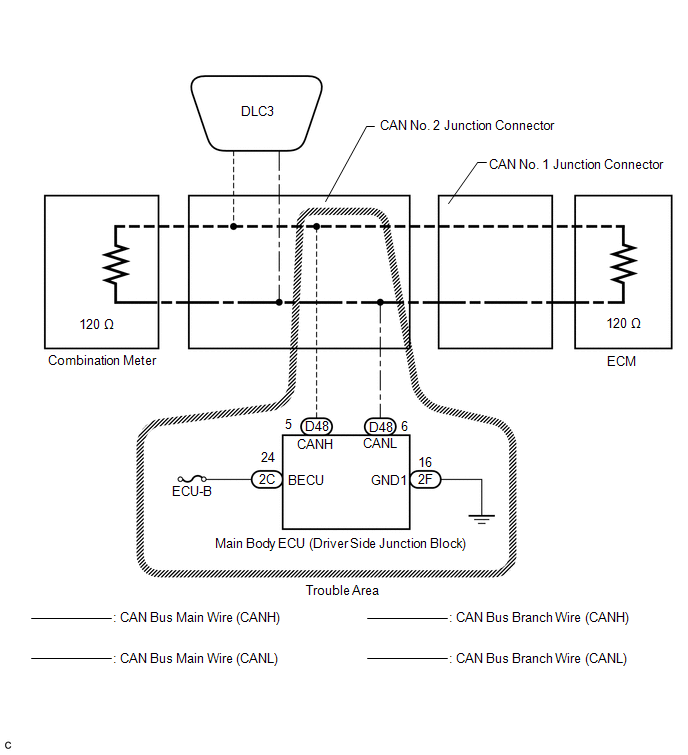 "Main Body" is not displayed on "CAN Bus Check" screen of the Techstream. 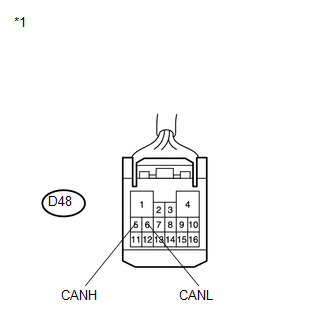 Applies to Main Body ECU Communication Stop Mode in DTC Combination Table. 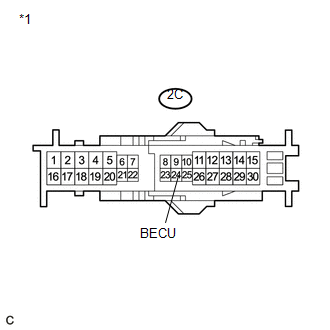 (b) Disconnect the connector of the main body ECU. 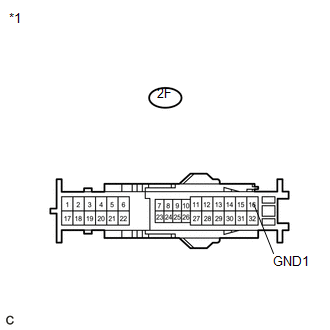 (a) Disconnect the connector of the driver side junction block.